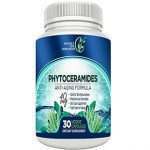 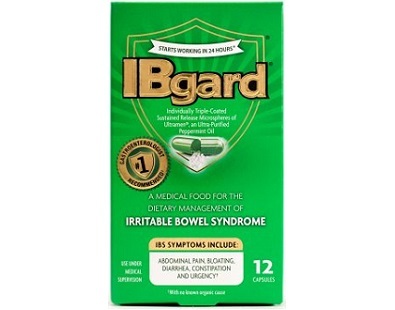 This is a detailed review of IBGard. 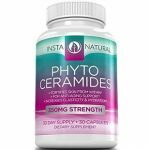 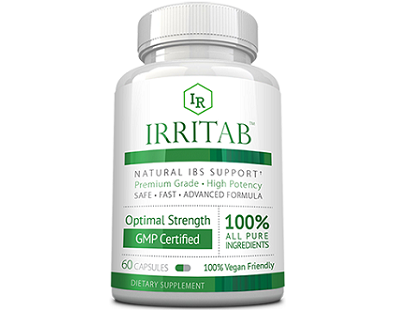 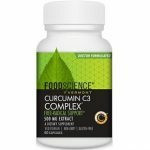 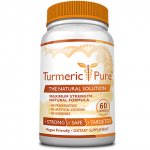 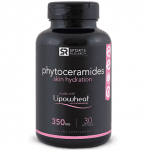 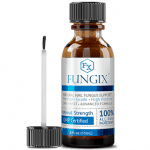 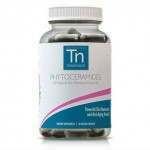 This dietary supplement cannot cure Irritable Bowel Syndrome (IBS); however, the manufacturers of this supplement claim that this health product is able to effectively treat the symptoms of this condition. 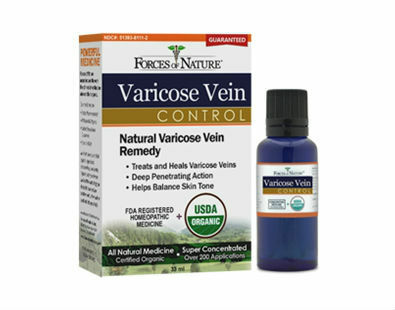 Today we review Forces of Nature Varicose Vein Control. 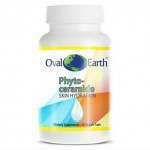 This certified organic topical cream is an easy and painfree way to reduce the look of your varicose veins. 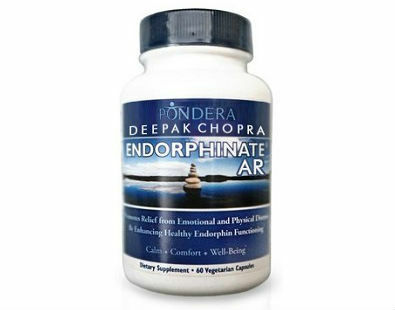 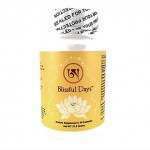 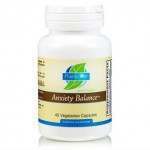 Deepak Chopra Endorphinate AR – Anxiety Relief Dietary Supplement is a product that helps to naturally alleviate the anxiety symptoms that many people experience due to stressful lifestyles.